TWO LOTS: 6.51 ACRES TOTAL, 2 CURB CUTS. 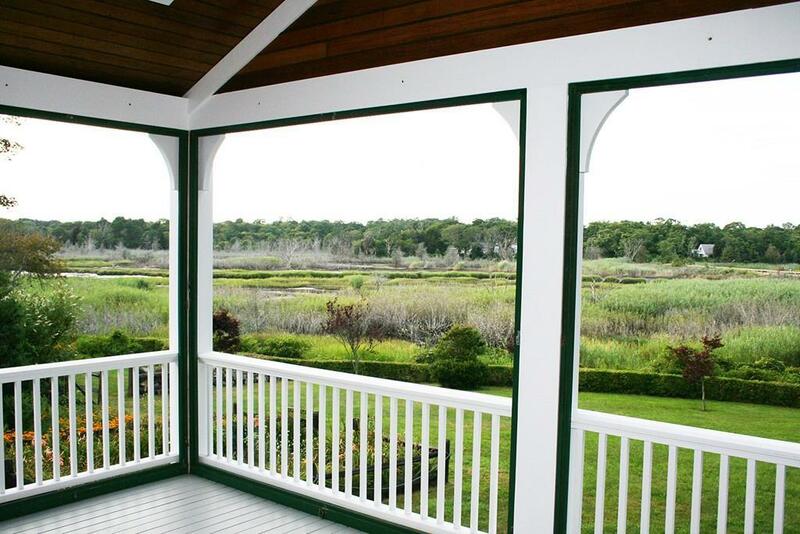 Enjoy mesmerizing views of Sesuit Marsh and Harbor, ancient stone walls, ever changing views of water, sky, sunrises, sunsets and wildlife while perched on a rise (the property is not in a flood zone). Go kyacking & fish from your own backyard. You can even bring your horses. Enjoy the mature flowering trees, shrubs & numerous perennials that grace the property. Built in 1906 of Florida Cypress when craftsmanship was prized,and carefully restored since, the home has many special features including 3 working fireplaces, French Doors, 4 porches, high ceilings, 2 pantries, & semi-finished 3rd flr ideal for kids. 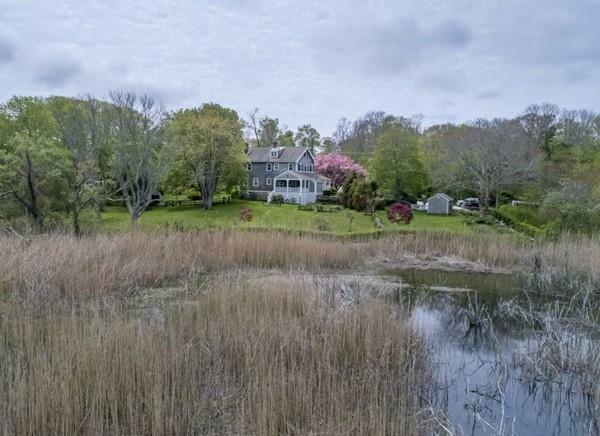 This is one of East Dennis' most admired properties. 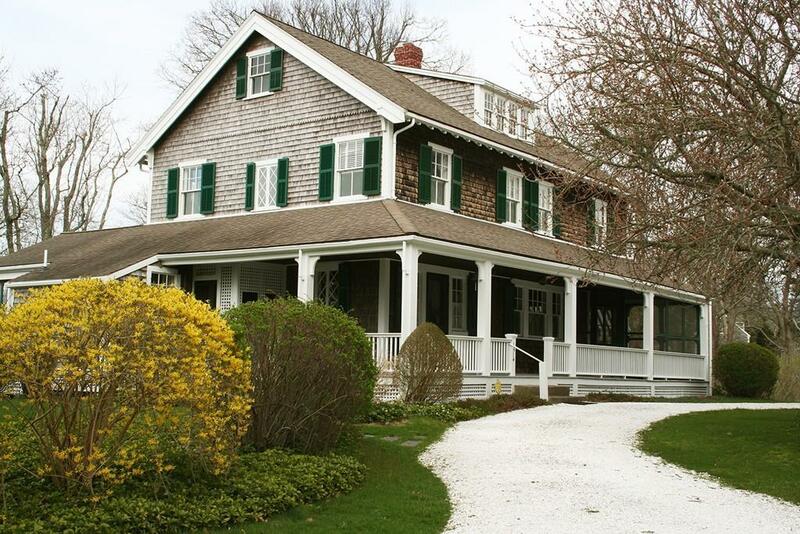 Extensive restoration work has been done to preserve the character & quality of the property, including heating system, roof, insulation, floor refinishing, landscaping, etc. Listing courtesy of Frederick Dimaio of Kinlin Grover Real Estate. Energy Features Storm Windows Attic Vent Elec. Listing provided courtesy of Frederick Dimaio of Kinlin Grover Real Estate.